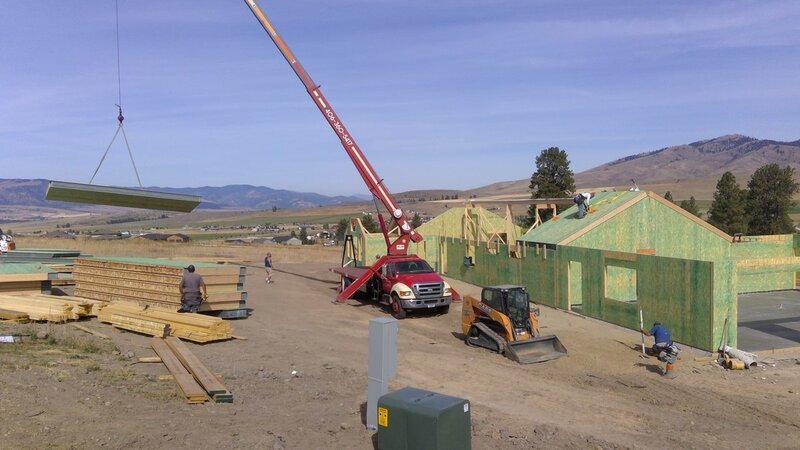 A quick drive outside of Missoula brings you to Sandhill Ridge, a brand new community nestled in the Bitterroot Valley. While proposed walking trails, community gardens, and room to roam entices the average buyer, many are flocking to the development for something else entirely. 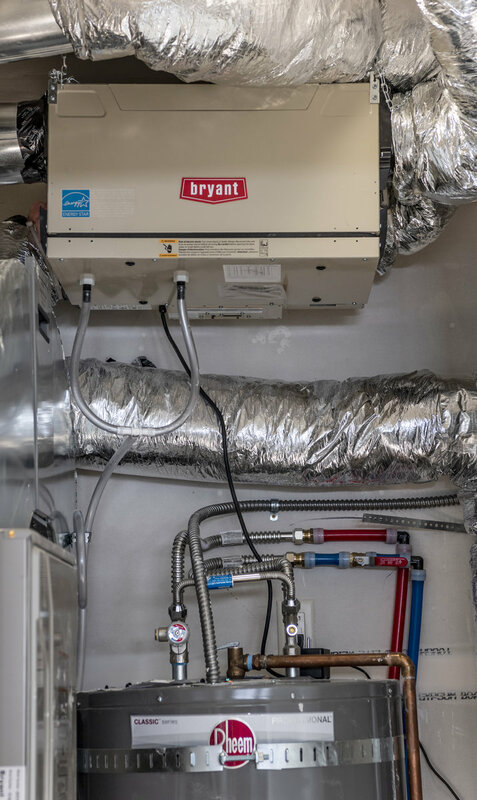 The homes at Sandhill Ridge are built using innovative, energy-saving technology that changes the game for environment-conscious homebuyers. 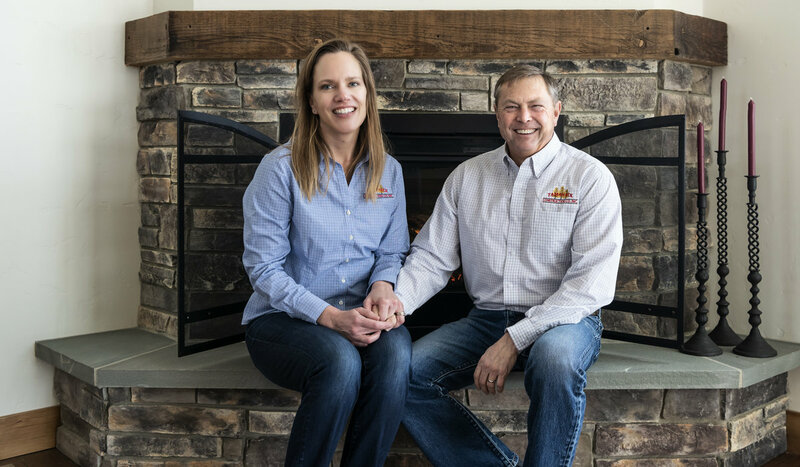 With 20 years of experience, Tamarack Construction saw the value in what we now call “green construction” and set out to harness its potential. Understanding how buildings “live and breathe” has been essential to their growth and success. 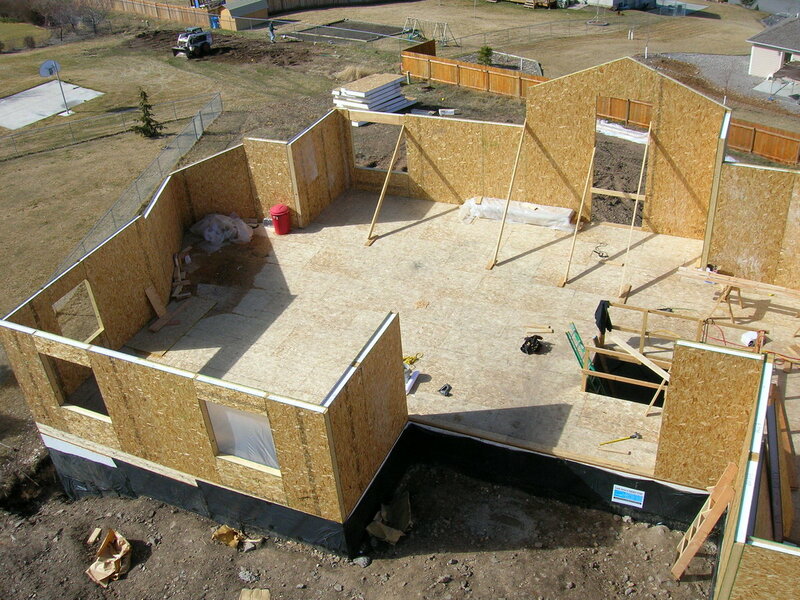 The secret to Tamarack’s eco-friendly innovation comes down to one thing: SIPs, or Structural Insulated Panels. 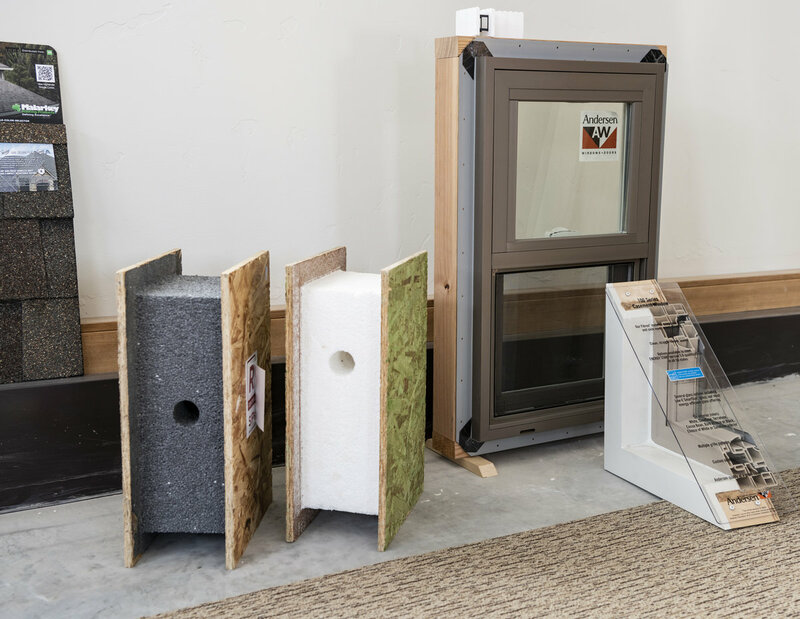 What appears to be a simple foam-core panel is the key building block, literally, to reducing your carbon footprint while saving on utility bills in the process—a win-win! 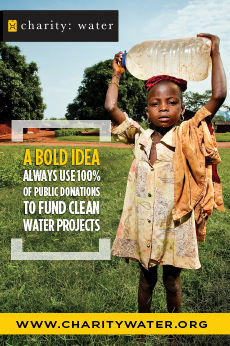 Most importantly, it’s not all talk. 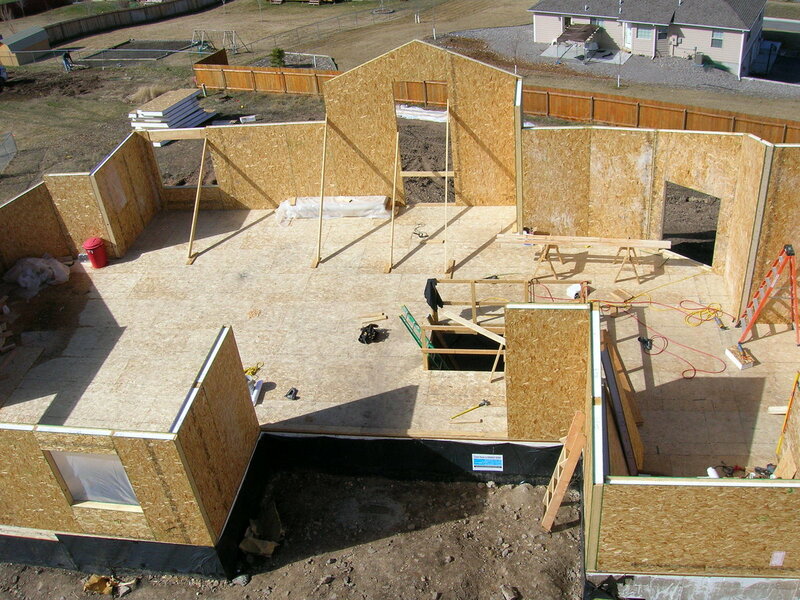 Homes built with SIPs rather than traditional 2×4 and 2×6 construction are up to 48 percent more energy efficient. This means that Sandhill Ridge’s 35-home community will have the same energy consumption of roughly 17 traditionally built homes. 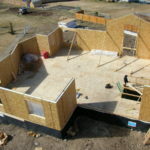 Building with SIPs has an eco-friendly snowball effect. 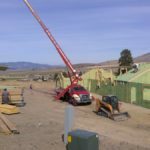 The panels are delivered to the job site pre-cut, saving up to 30 percent on waste sent to landfills, which reduces carbon emissions from transportation, resulting in an energy efficient home. 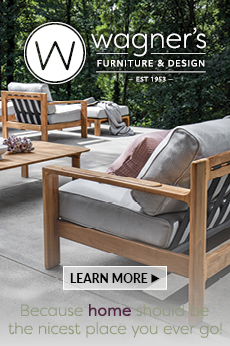 Every step of the construction process benefits from this straightforward, yet revolutionary technology. 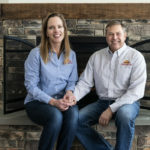 While home buyers are the main focus of SIPs savings, construction companies reap the benefits by cutting building time by up to 30 percent. 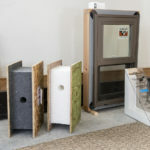 This means shorter wait periods for fully insulated, brand-new homes that the environment is taking great reprieve in. 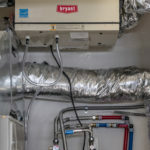 A home built with SIPs can use a multitude of filters in the ventilation systems, producing side effects like improved air quality, less mold and bacteria, and even reduced asthma effects. Environmentally-focused homebuyers and cost-cutters alike are drawn to developments like Sandhill Ridge, and for good reason. 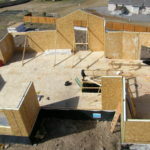 Innovations like SIPs and businesses like Tamarack Construction are changing the game for the greater good, and this new process is letting us (and the environment) in on a secret—one that whispers: save time, money, and energy. Open Hours: Monday through Friday, 8 a.m. to 5 p.m.